Hey guys wondering if anyone has some input on this issue. Just starting canning my beer with this all American canner. I carbonate with a carbonation keg lid set up. I then can in 16oz cans with blichmann beergun. My problem is my beer tastes wayyyy better fresh off the tap then an hour later out of the can. I've made 3 different NEIPA and every single time this happens. 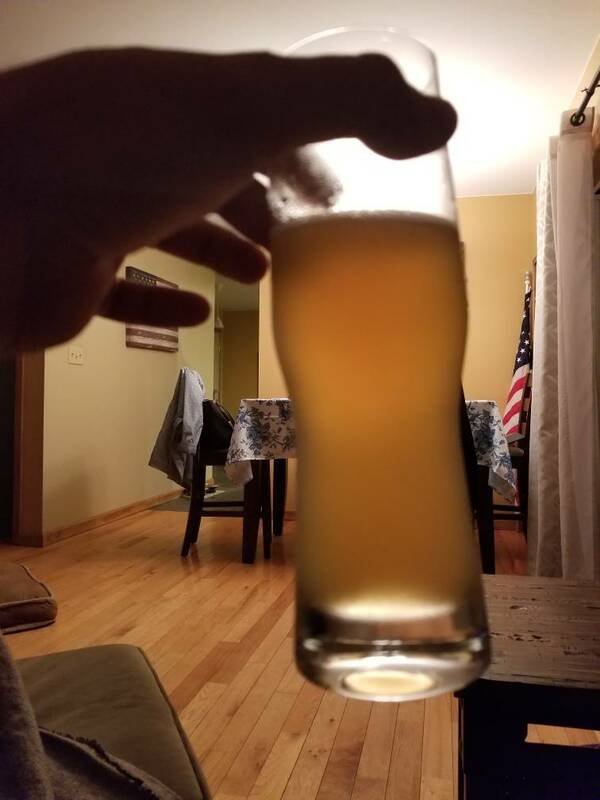 The aroma is still there for the most part but I am getting somewhat of an acidic citrusy taste, one homebrewer friend described it as soapy. I sterilize cans and lids with a quick dunk in starsan and set upside down until ready to fill. Any input ? Why would you think it would be any more oxidized after an hour in a can than off a tap into a glass? Perhaps you could see if the same off flavor is there after letting the tapped beer sit in the glass for an hour to simulate oxidation. I would be more inclined to think there is something not clean in the beer gun or the can. Perhaps you could try pouring a beer into a glass off the tap using the beer gun to see if the defect is there. Are you seaming them one at a time? See if you can rig up a way to purge the cans with co2 first. Blast the headspace with co2 right when you put the lid on and make sure you see foam coming out from under the seam before you seam. Yeah, you definitely need to purge the cans first. Industry standard is 3 vacuum purge cycles but a CO2 purge is better than not purging at all. He did say he was using a beer gun, which has a purge mechanism built into it. Right, I missed that at first, but looking at the Blichmann manual, it calls for a short burst (5 seconds) of CO2. I'm not sure that is sufficient for a 16 oz. can. Also, you'd need to can on foam and seam right away. For best results at least. That's why I ask if he was seaming one at a time as well. Cans are going to have a higher initial DO load when packaged. My foot is burning, says the man while standing on a bed of hot coals. Maybe it’s athletes foot. Ya know, I'll remove that comment and any subsequent ones I made. I don't want to get everyone stirred up over a joke. Oxidation is the most obvious culprit in this case. Yes, another issue could be the root cause, but I’d remove the most obvious culprit first. This is the point I think is being missed. Troubleshooting 101 is isolating the most obvious issue. In this case you have a style and packaging susceptible to oxidation. If the OP is proficient at canning, you can eliminate that. Canning is, however, a new and daunting thing for homebrewers. 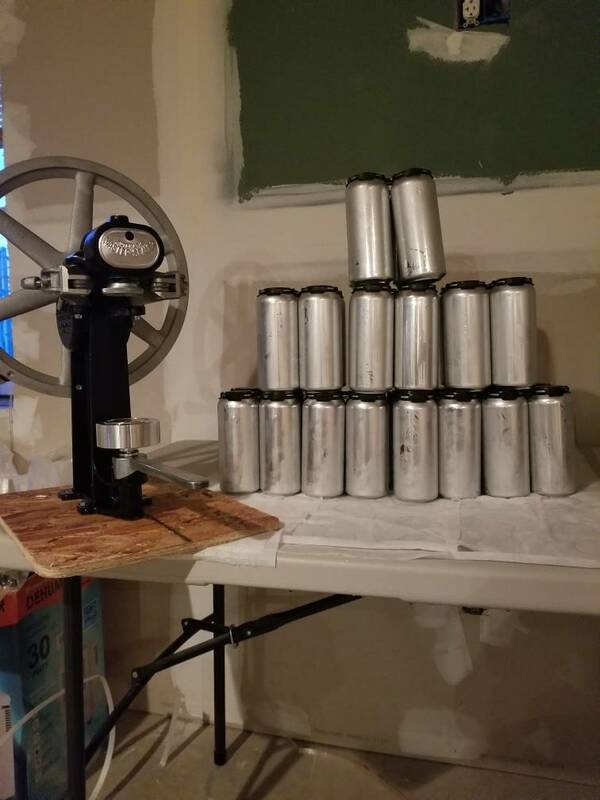 The assumption is that someone who has invested money in canning is not struggling with cleaning their beergun and sanitizing their cans and lids. If he hadn't said it happened in an hour, I'd be more inclined to think that oxidation was the obvious cause. As it is, I consider it a possibility, not a certainty.